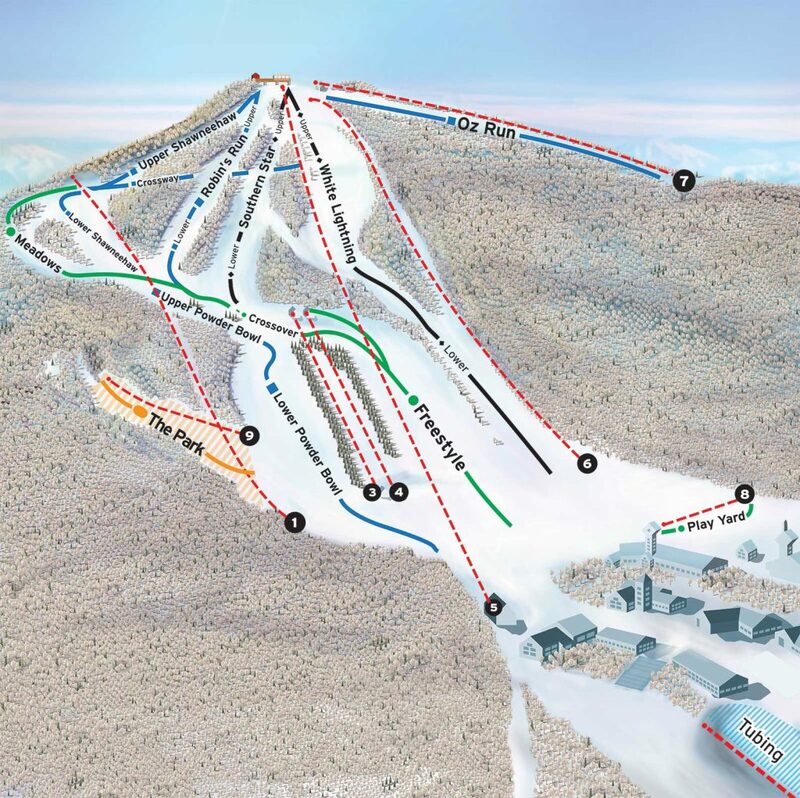 We have a complete rack program and all the latest knowledge about ski resorts in the area. We’ve pulled together a list of websites of the best resorts to help you plan your next adventure. Have a resort to recommend? Contact us and let us know so that we can add it to our list! Get ready for your winter adventure! Here’s our rental information that will answer FAQ as well as offer you pricing to plan your trip and pickup and drop off times. We’ve pulled together a compilation of websites to help you track the weather around the country as you plan your next ski adventure.